A new isometric castle. Now with more roundedness! 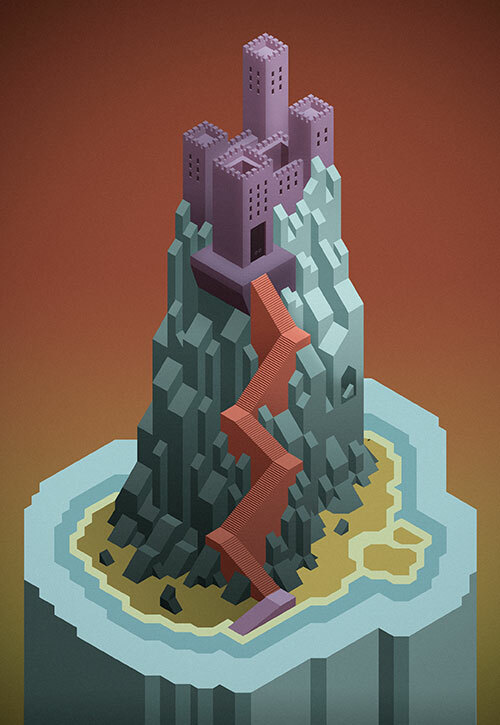 Made another isometric castle thing for fun. 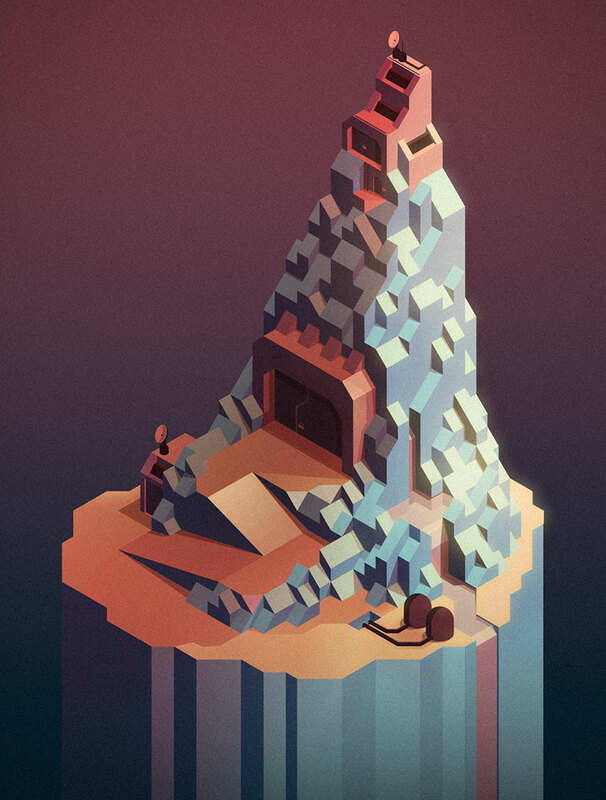 Another isometric mountain castle thing.